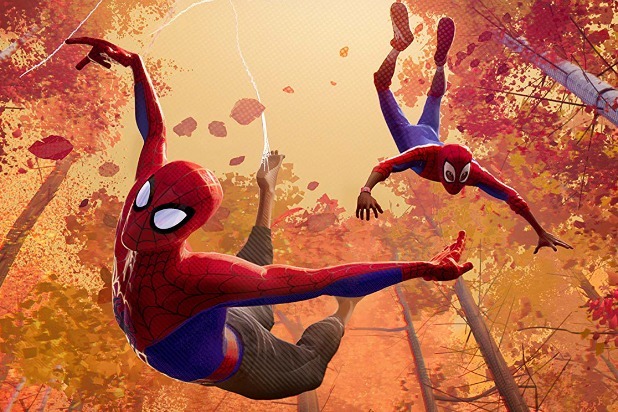 “Spider-Man: Far From Home” is due in theaters on July 5, 2019, and features Tom Holland back as the teenage webslinger. The film, which introduces Jake Gyllenhaal as the villainous Mysterio, comes two months after the still-untitled “Avengers 4” — so expect the new Spidey film to follow the storyline set up in the forthcoming Marvel Cinematic Universe superhero mashup. 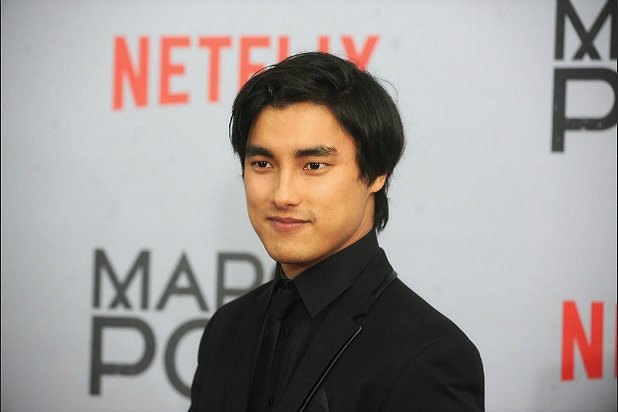 Remy is currently a series regular on the Australian series “Harrow.” Previously, he was one of the stars of the Netflix series “Marco Polo.’ He will also be seen in Warner Brothers romantic comedy “Crazy Rich Asians,” in movie theaters Wednesday. Remy was born and raised in Australia and is of Chinese, Malaysian and English nationality. He broke out in the Aussie mini-series “Better Man” opposite David Wenham, Claudia Karvan, Bryan Brown, and Jordan Rodrigues. His performance garnered a nomination for Best Lead Actor in a Television Drama at the 2014 AACTA Awards and the Most Outstanding Newcomer accolade at the 2014 Logie Awards. Remy is repped by Innovative and RGM Artist Group in Australia.